This is the brand of Esteban Disla of Nica Sueño. Disla is Skip Martin’s partner at the factory. Martin’s RoMa Craft Tobac isn’t distributing this cigar, but that isn’t important – what is important is the cigar and it’s a very good one. 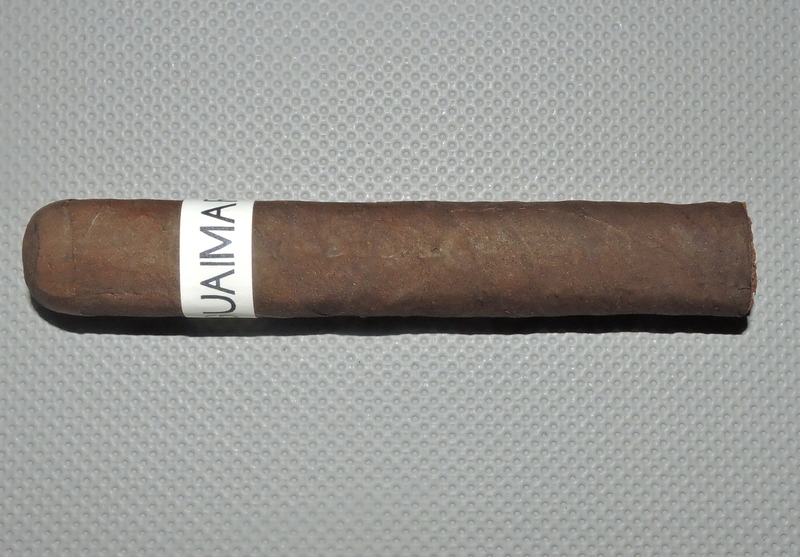 Guáimaro delivers notes of dark chocolate, earth, and black pepper. It’s a smoother cigar in the first half, but doesn’t lose any flavor. It’s got a little pop as its medium to fun in strength and full in body.